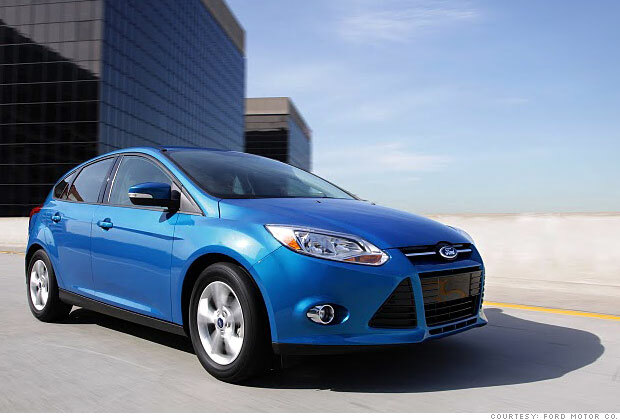 The Focus is a sharp driver and fuel efficient, too. Parents of new drivers will also appreciate the MyKey feature. Your child's Focus key can be set to allow only a maximum speed and stereo volume that you choose. While Japanese cars rank at the very top with car thieves, American trucks are big targets, too.